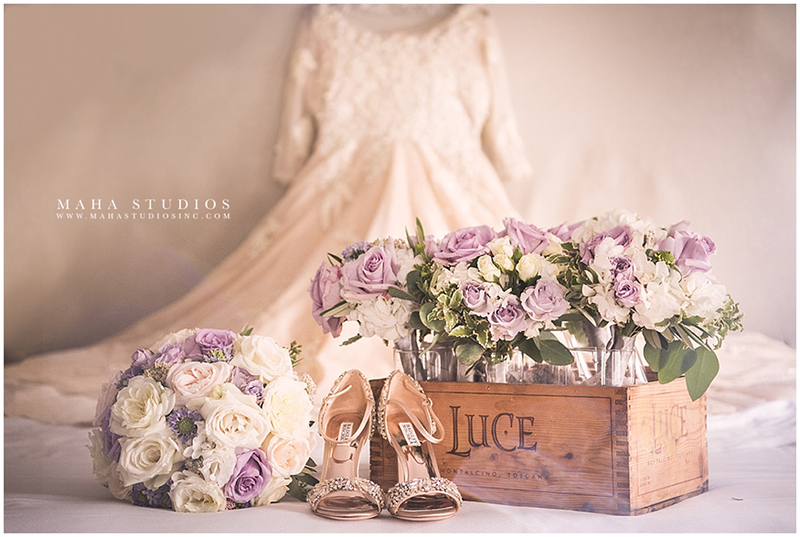 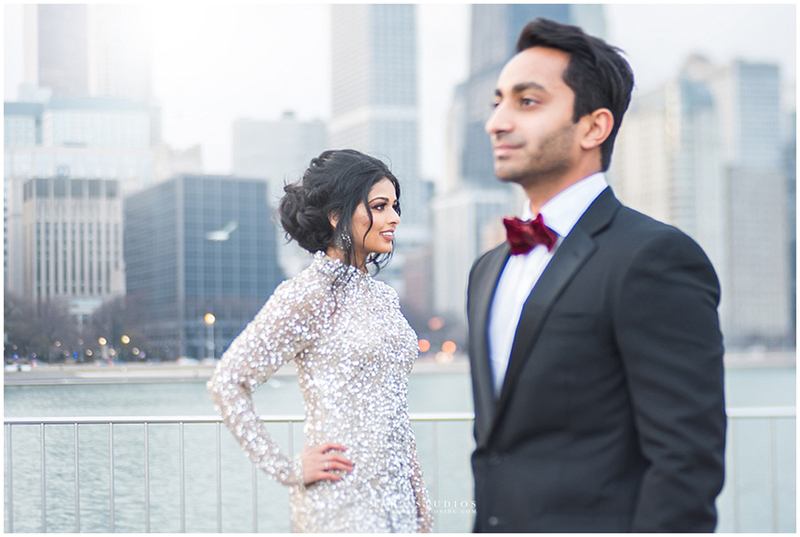 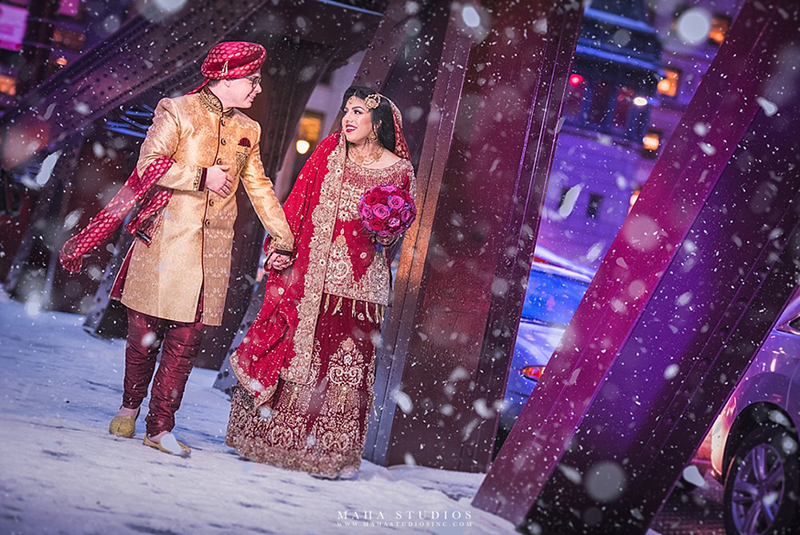 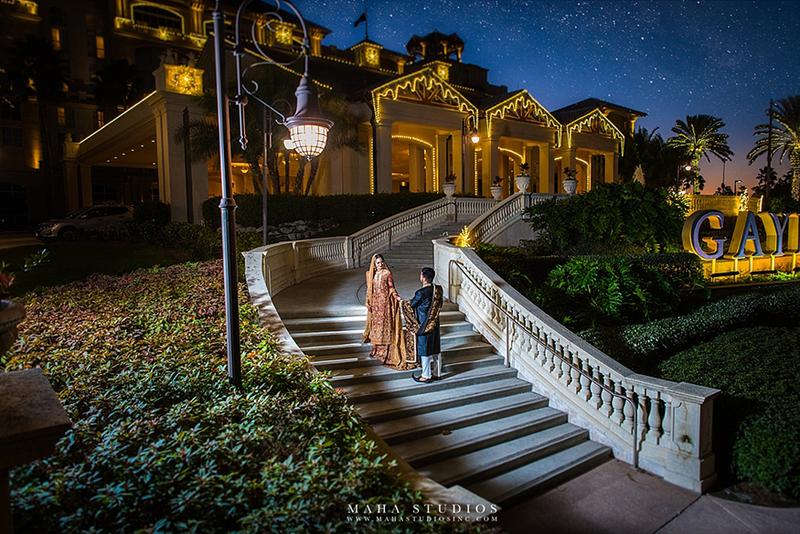 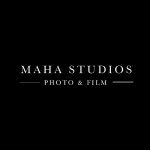 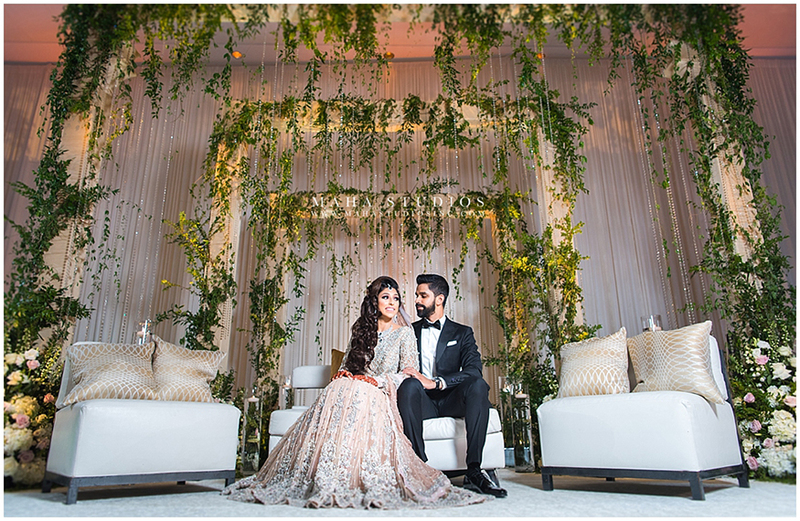 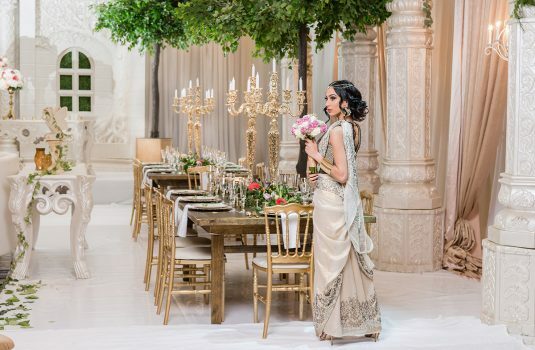 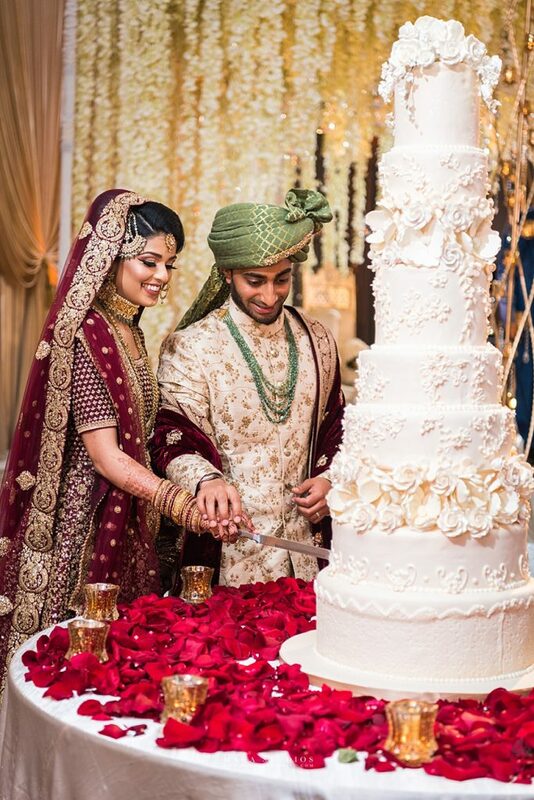 Maha Studios is a labor of love to create vivid, timeless imagery through photo and film. 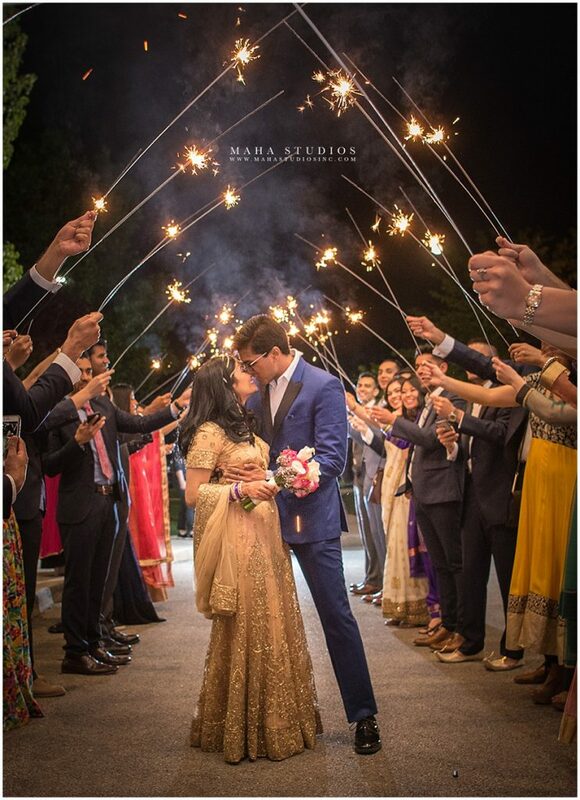 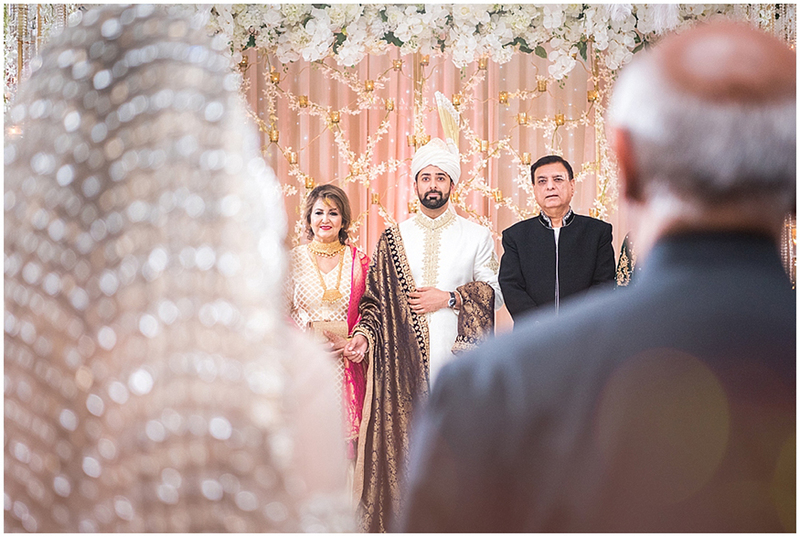 We love weddings and special events because of the high energy and emotions surrounding these moments. 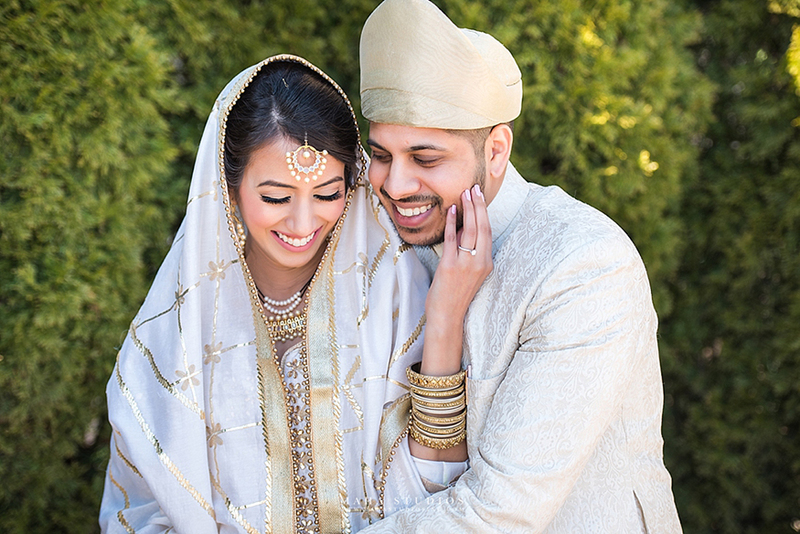 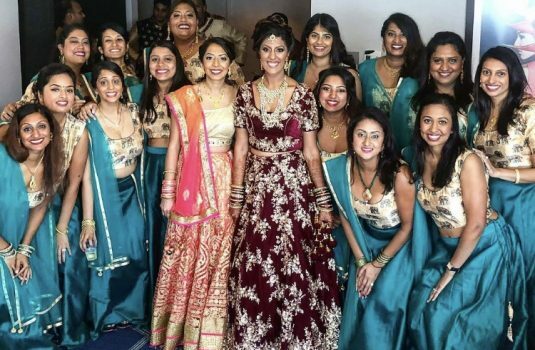 Each wedding is unique and we try to show that by getting to know our clients. 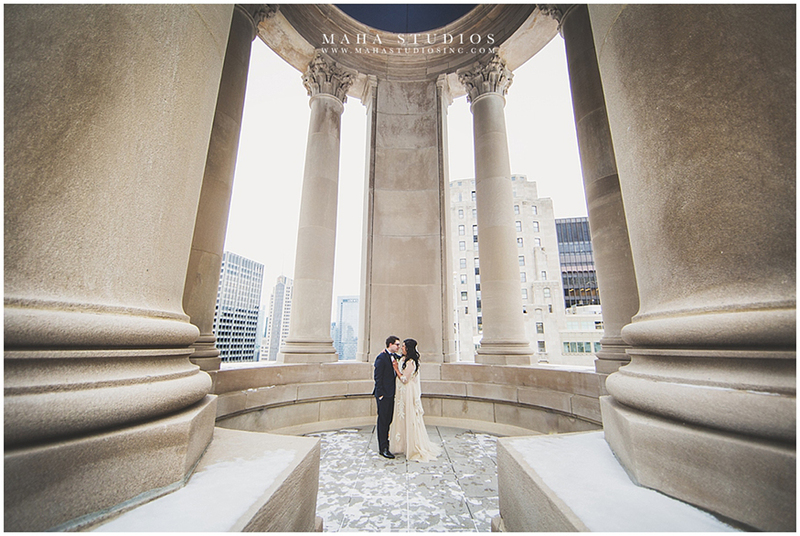 Although we are based in Chicago, we have had the pleasure of shooting all over the United States, as well as, Europe! 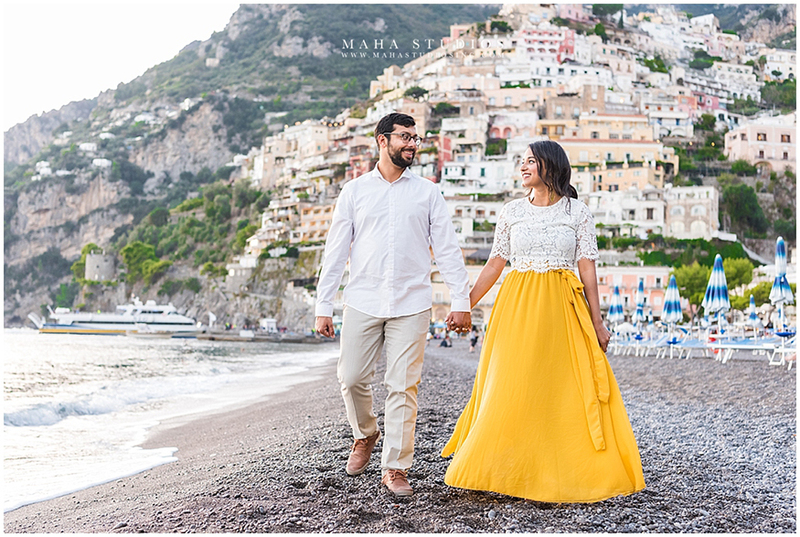 We are ready to travel anywhere to capture your love story!